While a lot of term time activities and play groups don't run during the holidays there are lots of other events and activities to keep the little ones entertained in Porirua and around the Greater Wellington Region. 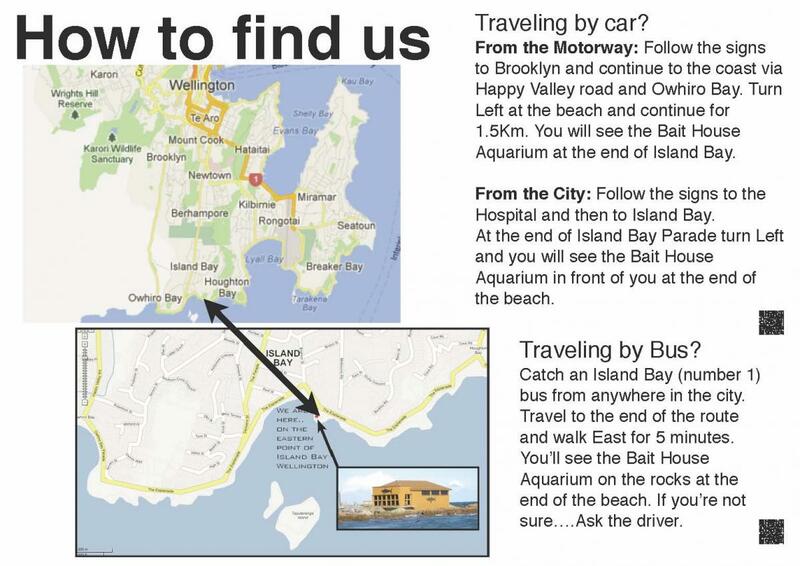 If you are heading off on a long car trip you might like this little scavenger hunt for the kids to do on the way. Feel free to download the PDF on the right to print and use! Here is another game to play in the car. I made up the sheet so you can write your scores on it. Patch Theatre Company's Mr McGee and the Biting Flea is in Wellington 15th-16th October and 15th-19th November! Tamariki will be enthralled as the performers open huge packing cases, filled with quirky characters and stories from the popular NZ children's author, Pamela Allen. Using an assortment of songs, skills, props and found objects, the performers bring the stories to charming, music-infused life!This engaging experience can continue back at your centre or school with our purpose-written teacher resources, which will be available soon. Best suited to tamariki ages 2-8. Come into the warmth and play in the cold! We’re bringing Autumn inside with Fall crafts and other seasonal activities. You can design a scarf, go hunting for eggs or jump in a pile of leaves! Have you seen Clucky the Hen?? It was last seen riding some famous transport...Come and help Fairy Trina find Clucky! Are you ready for a magical Easter at the Cable Car with Fairy Trina? Dress up and enjoy family activities (storytelling, Easter craft & games, face painting and EASTER EGG HUNT with Fairy Trina) at the Cable Top Eatery (a special Easter brunch, other food & beverages are available for purchase). This event is suitable for children from 3 years old - 10 years old. Kids under 10 years old must be supervised by adults. Event start at 10:30am. Please meet at the Lambton Quay Terminal by 10:15am to take the 10:20am car with Fairy Trina. Entry fee: $10 per child (3-10+ years old), normal Cable Car fare apply for adults. Booking are essential. Please pre-purchase event tickets online or at the Ticket Office (Lambton Quay). Limited space only. Best dressesd will be announced near the end of the event! Announcement will be made on the event page once booking is full. Please watch this space for any update. Crafting was a popular pastime when Katherine Mansfield was a child in the late 1800s. At Easter time, the Victorians accessorised with flowers and eggs to symbolise new life, and these decorations are still popular today. Join us for a fun and hands-on Easter craft session. We'll be making egg pegs, hand print lilies, and gorgeous paper flowers - but you can get creative and invent your own decoration too! The Easter craft session is suitable for ages 3 and up. Children must be accompanied by an adult. This event is free to attend, but donations are gratefully received. Entry to the museum is free of charge for children and one accompanying adult for the duration of the event. From the princess squad who brought you the Princess Pamper parties, Royal High Tea and who have featured at many birthday parties now bring you their debut Pantomime performance of Cheer Up Tink, not to be misses these school holidays! Did you know fairies are so small they can only feel one emotion at a time? Tinkerbell’s in a bad mood so Princess Anna sets out to cheer her up, with the help of some friends she meets along the way. Bring your dancing shoes and get ready to sing your heart out as these princesses and superheroes will have you in superhero training mode one minute and singing princess classics the next. Will you be able to help princess Anna cheer up Tink? Come along to find out! School Holiday Fun!Shows and Meet & Greets with Pinkie Pie and Twilight Sparkle!We are super excited to announce that these April School Holidays we have My Little Pony Shows and Meet & Greets! Running from Wednesday 17, April until Saturday 27, April on the Centre Stage (excluding Good Friday (19, April) and Easter Sunday (21, April)). Come along to Queensgate during the first week of the School Holidays and visit the Little Lab for science fun! The kids will get to experiment with slime, get to see Volcano demonstrations and create a lava lamp! Each session runs for 20 minutes and spaces are limited. Bookings are compulsory for admission. Make Some Wild Discoveries these April School Holidays and Get a Free Gift! 13 to 28 April 2019. 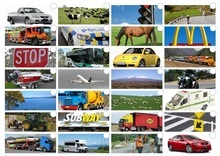 Visit www.staglands.co.nz for more details. Tim Bray’s adaptation of a well-loved children’s story, by New Zealand's most celebrated children's author Margaret Mahy. Sam be an ordinary man - and his Mum be anything but ordinary, she be a Pirate! Sam has never seen the sea, his Mum reckons he should. Do you? We think it be time for ye to sea! Grab ye eye patches, fasten ye belt buckles and transform ye selves into scallywag pirates. This be a story about fun, silliness, freedom, Mum's, wheelbarrows and sons. So set sail down to the Tararua Tramping Club and dance a shanty with The Man Whose Mother was a Pirate. Take a fairy tale flight to Neverland in the swashbuckling family adventure Peter Pan as it swoops in the Hannah Playhouse for another unmissable Pantoloon production. Join our high-flying hero as he transports Wendy on an adventure she will never forget, packed full of evil pirates, Lost Kids, a very hungry crocodile and the meanest pirate in Neverland, Captain Hook! With barrel-loads of laughter, a ship-full of magic and fairy dust and plenty of fun for kids and adults alike, you'll need to Hook your tickets early! Know someone that can create amazing LEGO creations? 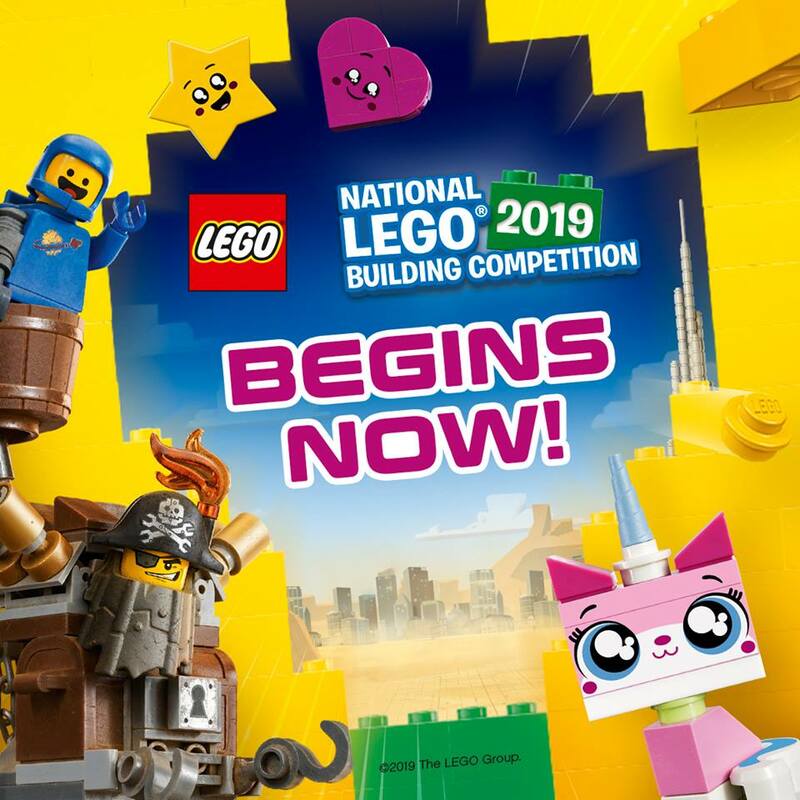 Be in to WIN a Family Holiday to LEGOLAND® Dubai with the National LEGO® Building Competition 2019! One finalist will be chosen from each TOYWORLD store which will be judged to determine the grand prize winner. Each store winner will receive RRP $100 worth of LEGO® toys which can be claimed in-store. Want to become a legend at your school? By simply entering, you go in the draw to win $1000 worth of LEGO product for your school! One entrant will be drawn at random. Submit your entries now, between 1st April and 30th April 2019! This April School Holidays, we invite you to close your eyes, make a wish, and Tap the Magic Story Tree to enter a world of interactive and magical story, dress-up, and craft times. Enchanting dress-up story times happen at City Centre Library on April 16, 18, 24 and 26, at 10.30AM. Captivating craft and story sessions happen at Cannons Creek Library on April 16 and 23, at 1.30PM. Whitby Library will have magical unicorn and dragon craft tables, and a find-the-hidden-unicorns challenge, happening all holidays during opening hours. Parents and caregivers remain with children at all times. Email bee.trudgeon@poriruacity.govt.nz for more details, or to advise of large groups. Bigair Gymsports™ runs a fun active programme during the school holidays for children aged 5 to 12 years. All sessions are run by experienced and qualified coaches with First Aid Certification. Activities include tag games, relays, dancing and moving to music, indoor netball, indoor soccer, dodge ball, 12 metre trampoline, big trampoline, parachute games, treasure hunts, circuits, fun gymnastics (vault, bar, beam, floor), cheerleading and displays. Children are encouraged to participate in all activities but are welcome to play with their friend and have free play as they want to. All holiday programme sessions must be paid for at the time of booking - the holiday programme is very popular and places are limited. Late pick-up charges will be charged - $10 for every 15 minutes. Keeping your kids entertained during the school holidays might sometimes feel like wrangling wild animals, so why not let the professionals take over? Every school holidays we run a school holiday programme for kids from 5 to 12. They’ll get to meet our animals, learn from our specially trained Zoo staff and get sneak peeks behind the scenes. Every day of the Zoo Holiday programme is filled with a new action-packed theme, so you can book for one day, or choose a few days that suit. 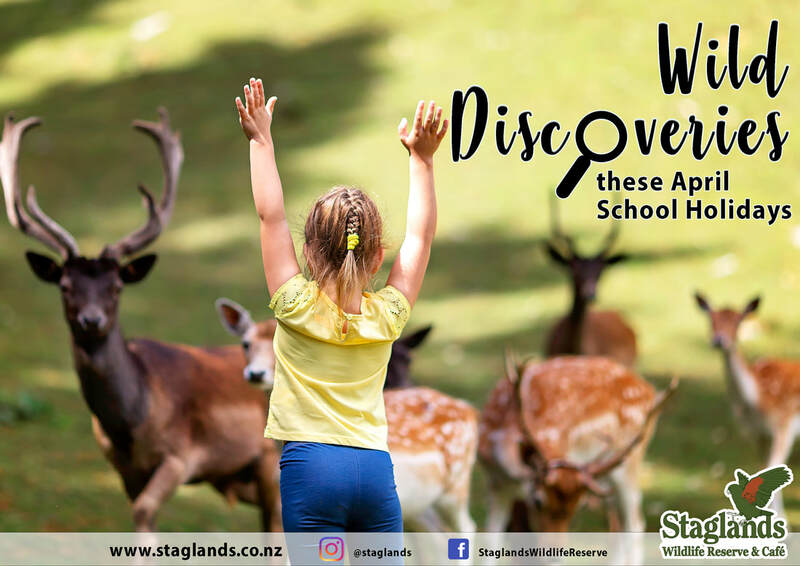 The kids will have an unforgettable school holiday experience, and be inspired about animals and conservation, all while having fun getting stuck into exciting activities. Spaces are strictly limited so please book using the form below to make sure you don’t miss out. Time: Drop off between 8.30 and 9am; pick up between 3.30 and 4.30pm. What to bring: Morning tea and lunch, a drink bottle, weather appropriate clothing, sun/wind protection, and sensible shoes. Select the Holiday Programme you're interested on the website to read a little more about it! Click here to see our location and how to get to us. We'll be open every Sunday from 10am to 3pm until 15 December 2019. Our Sunday Open Day is a great opportunity for everyone to have a look at what's happening in the Aquarium and share a special experience with family and friends. Click here to see what's new in the Aquarium. All our marine life is from the Wellington region. Octopuses, Seahorses, Blue Cod, Groper and loads more are always on display. Our most popular exhibit is the "Touch Gently Pool" where visitors are able to have close-up encounters with some of the marine animals in our care. Open Sundays are also an opportunity for children to show their parents what they've been learning during their class visits to the Island Bay Marine Education Centre. Visits to our Bait House Aquarium are hosted by knowledgeable and dedicated volunteers to help visitors learn more about the marine life they're seeing. * For other activities and places to go all year around, such as wildlife parks, check out out Out & About page. 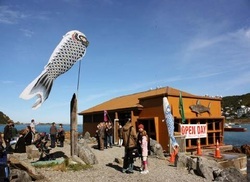 * If you are travelling up the Kapiti Coast at all make sure you check out www.kapitikidsconnect.co.nz and see what School Holiday Activities are on up there!